2019 Teryx 4 LE - 3yr Warranty Included! 2019 TERYX 4 LE 2019!!!! 2019 Teryx LE - EPS, 3 Year Manufacturer Warranty! 2019 Teryx LE - 36 Month Warranty!!! 2019 TERYX4 - Bring your friends on a RIDE! 2019 TERYX4 LE - MATRIX CAMO GRAY - Show off that DIGITAL CAMO! 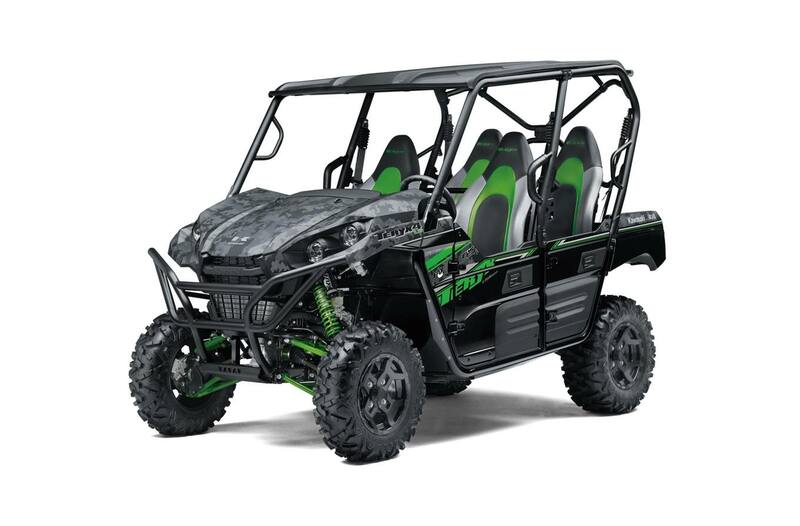 2019 Teryx4 LE - Kawasaki 3yr Manufacture Warranty! 2015 Teryx Camo Easy Financing! Best Deal in Town!